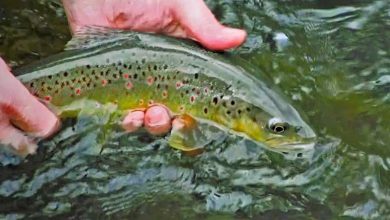 A short, tenderly shot film about classic upstream spider fishing from the Wild Trout Trust, who work to protect and restore wild trout habitats in the UK and Ireland. 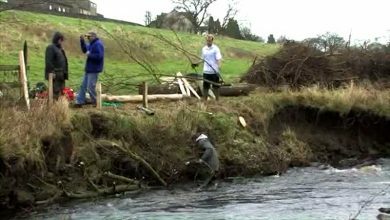 A short film discussing the work of the Wild Trout Trust to protect and restore wild trout habitats, including the Trout in the Town project and their work with school children. 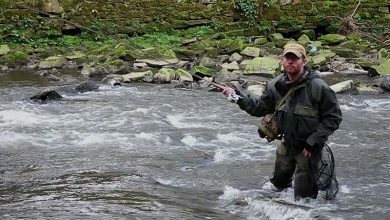 The Don, in the north of England, was once a heavily polluted river owing to the region's industrial history, but in recent times the Wild Trout Trust has been working hard to restore the river's salmon and trout populations. 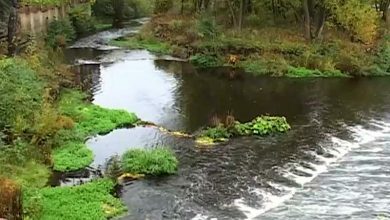 Now a proposed hydro-electric project threatens to undo a great deal of that work by creating a man-made barrier to the salmon migration. 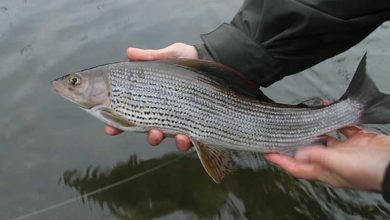 A short film demonstrating the use of the range of furled leaders that master rodmaker Luke Bannister made for the Wild Trout Trust - in this short film they're used to target Grayling on a nymph.